A 'waka huia' is traditionally a treasure box to hold the revered huia feather. 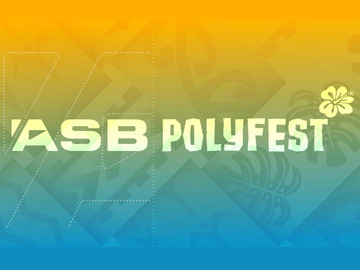 The multi award-winning television series of the same name records and preserves Māori culture and customs. 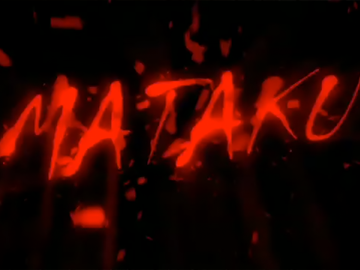 It is presented completely in Te Reo Māori. The long-running series travels extensively to retell tribal histories, and sets a high standard of reo, seeking to interview only fluent speakers. Waka Huia also covers some of the social and political concerns of the day, taking a snapshot of Māori history. 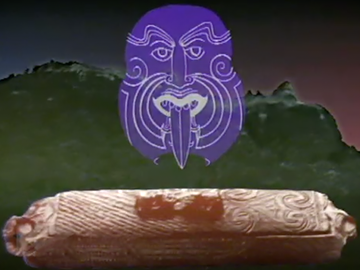 Created by the late Whai Ngata, Waka Huia is a tāonga for future generations. 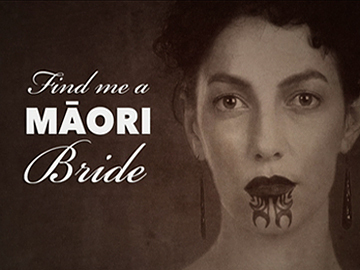 In this mockumentary series, two metrosexual Māori males have six months to find a Māori bride in order to win a hefty inheritance. 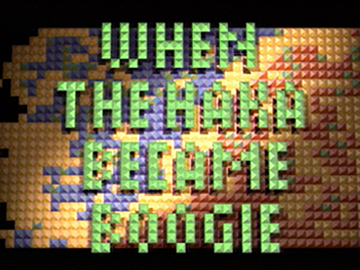 Created by writer Dane Giraud, the show mines comedy from being a modern Māori in the city. 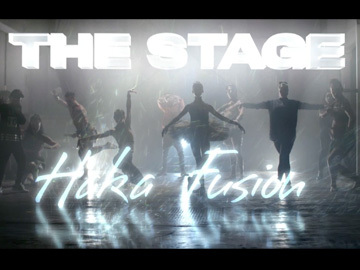 NZ Herald reviewer Alex Casey praised it for adding "much-needed fresh perspectives to New Zealand television comedy." 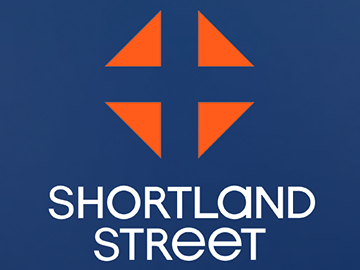 The cast of the Kiel McNaughton-directed hit includes Cohen Holloway (Boy), Amanda Billing (Shortland Street), Rachel House (Whale Rider) and Siobhan Marshall (Outrageous Fortune). Jennifer Ward-Lealand narrates. 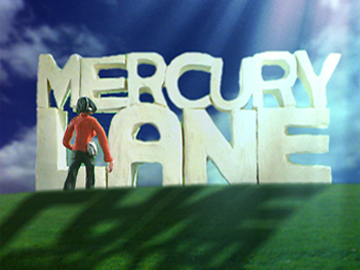 Produced by Greenstone Pictures, Mercury Lane was a story-driven arts show that screened late on Sunday nights on TV One, from 2001 until 2003. Each hour-long episode of this 'front-person free' show included a cluster of short documentaries covering a wide range of subjects including poetry, visual art, music and performance. Rachel Lang and Gavin Strawhan created Go Girls out of a desire for an upbeat show about "people who liked each other". Audiences liked the characters too: the show ran five seasons, after introducing us to a group of 20-something friends, each aiming to make a major life-change in the next year. Over five series various romantic adventures ensued, and the core cast of Anna Hutchison, Alix Bushnell, Bronwyn Turei, Jay Ryan and Matt Whelan were joined by others — before finally departing altogether, with one final season revolving around a new cast of wanna bes.